We are the prominent Exporter and Supplier of high quality Soapnut Shells. The Soapnut Shells (Sapindus Mukorossi) are used for effective and clean laundry. We provide these Soapnut Shells at economical rates. 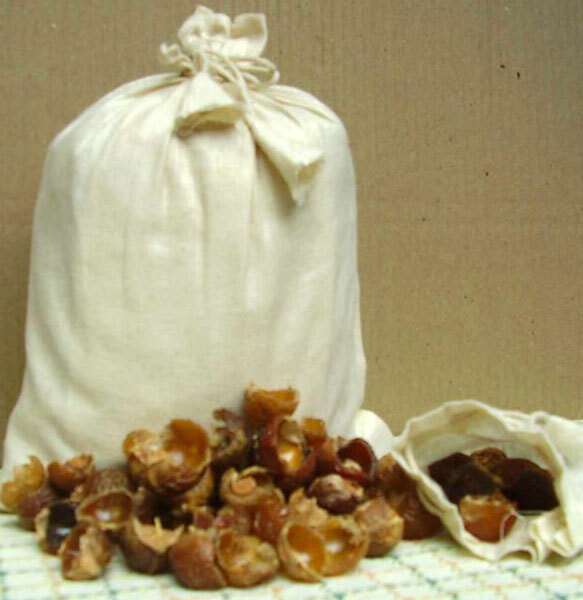 The Soapnut Shells, we provide, are natural and gentle on skin & clothes. These Soapnut Shells are widely used in the Pharmaceutical industry. We can offer soap nut shells in bulk and in consumer pack (250 gms, 500 gms and 1000 gms. Sealed in ZIP lock bags for better reuse and storage. Delivery time : 3-5 weeks based on volume. Usage The Shells Used For Detergent Contain Something Called Saponin, Which Works As A Natural Surfactant.